Digital Media & Entertainment Industry in SCV. With more than 30 sound stages and several movie ranches, the Santa Clarita Valley is quickly becoming "Hollywood North." Located within the 30 Mile Zone (TMZ), the industry is supported by one of the premier academic institutions for the arts, California Institute of the Arts (CalArts). SCV firms provide a wide array of development-related services, producing everything from online video games to full-length films. 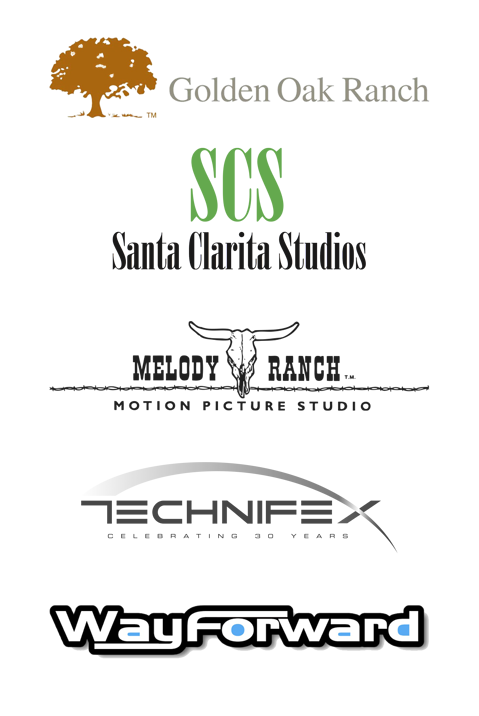 The Digital Media & Entertainment Coalition is made up of a growing number of SCV companies that meet annually in the Santa Clarita Valley for industry promotion and events including studio tours, networking and knowledge sharing opportunities. Join today to stay up-to-date and get connected! within the coveted 30 Mile Zone. Increasingly, the creative media industry is becoming more dependent on the availability of skilled labor, especially young creative professionals. These creative professionals, and similarly many entrepreneurial ventures within the industry, tend to seek out communities that are viewed as being supportive environments of high creativity. With SCV's location within the 30 Mile Zone, dozens of sound stages, multiple movie ranches, a diversity of topography, and access to CalArts' top creative talent, it's no wonder our region is one of the most filmed in California.